This page is dedicated to an event I am very proud to have been a part of, The Classic Movie History Project Blogathon, an event conceived and led by Fritzi at Movies Silently and co-hosted by Ruth at Silver Screenings and your truly at Once Upon a Screen. Just chosen the “Best Classic Movie Blog Event” of 2014 by the members of the Classic Movie Blog Association. 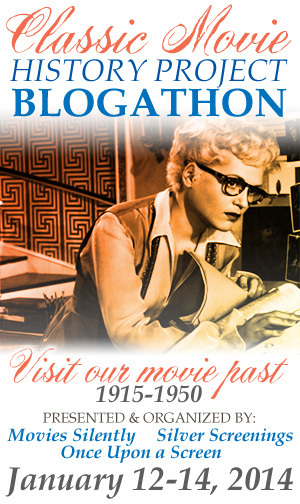 Following is the entire roster of entries to the first-ever Classic Movie History Project Blogathon, which as you can see from the event banner covered the history of film from 1915 to 1950. Each and every entry is absolutely fantastic. Enjoy! Cecil B. DeMille in 1915: Civil Wars! Stage Coaches! The Stock Exchange! Montenegro? Goregirl’s Dungeon – a look at the year in film. Self-Styled Siren – King Vidor’s realization that talking pictures were here to stay. Silver Screenings – reviews They Had to See Paris as a barometer of 1929. The Artistic Packrat – reviews Animal Crackers as a demonstration of improvements in motion picture sound. Immortal Ephemera – a look at the movie cycles of 1931 and includes a review of City Streets. Outspoken & Freckled – a magical year in cinema. 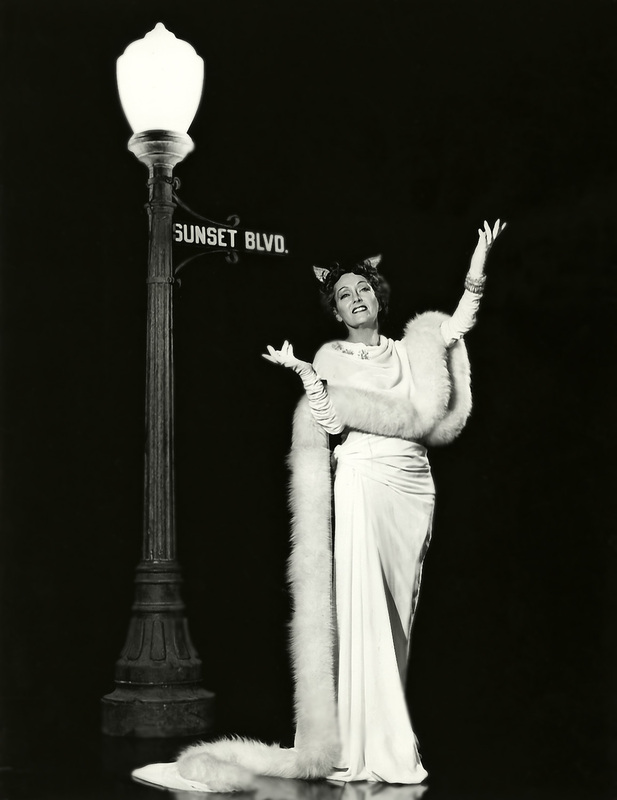 Nitrate Diva – censorship in post-Code Hollywood. Absolutely Merle – a look at five films that brought about significant “firsts” in 1935. The Motion Pictures – the most popular films of the year. Speakeasy – heroes and villains of 1938. Once Upon a Screen – Here’s to you, 1939! Crimson Kimono – Damsels in Distress, a series of 1947 noir films. 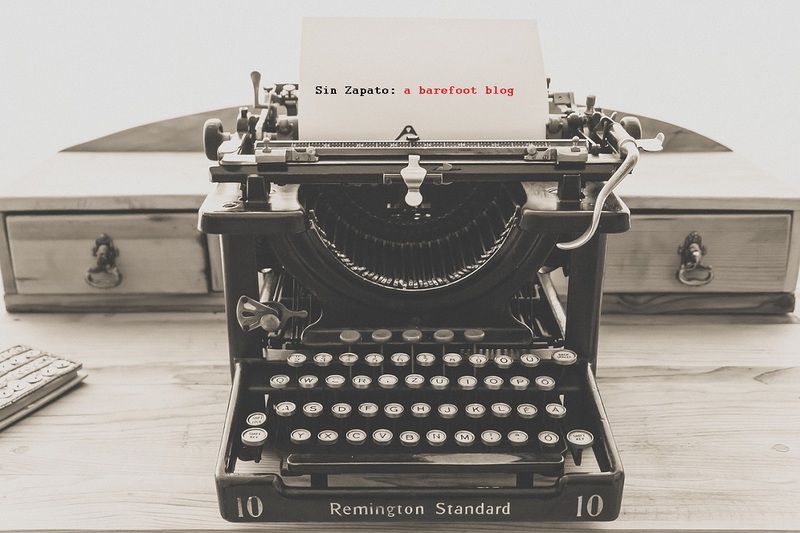 I’m lucky to have been presented the opportunity to co-host several fantastic events during the two years this blog has been in existence and The Classic Movie History Project Blogathon is way up there on the list. I must extend a special THANK YOU to Fritzi at Movies Silently who came up with this idea and then actually asked me to join her and Ruth of Silver Screenings to tag along and play host for an era. I had a fabulous time, am overwhelmed by the response and the effort each and every blogger put into each post. Best of all – WE’LL BE BACK NEXT YEAR!! Wonderful! I’ll add you to the list, Christian. Okay, great. Looking forward to it Aurora. I love your blog, I am just starting on a blog- classiccari.wordpress.com and I am clueless on how to make it relevant, look nice, and get people interested, maybe you could assist me a bit? How sweet! Thanks so much for your kind words. Best of luck with your new blog. I’d be happy to help in any way I can.